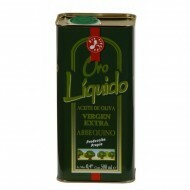 Search "oil virgin extra olive"
Buy Extra Virgin Olive Oil, Oro Líquido. Oil of the finest and distinguished by its aroma and flavor. 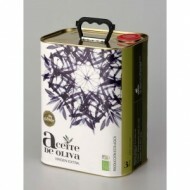 Olive Oil with adequate acidity and developed by the best experts in the oil zone of southern Spain. Recommended for salads and side dishes. Buy Extra Virgin Olive Oil with paprika. This paprika oil has an aroma and taste. Oil spiced with a bit of paprika, giving it the flavor of the purest. Oil Special Gourmet salads and side dishes. This oil is presented and gourmet labeling format. 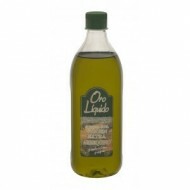 Developed by leading experts in the area of southern Spain oil. Buy Extra Virgin Olive Oil with Ñoras. This oil has an aroma and taste. The interior contains some peppers that are what provide that special flavor and pure. Oil intended for use not in salads and garnishes. This oil is presented and gourmet etiquado format. Developed by leading experts in the area of southern Spain oil. Buy Extra Virgin Olive Oil. Oil was acquired by natural methods. This oil retains all its properties of color, aroma and flavor. In this case the oil has been achieved thanks to the Arbequina olive that is dominant in its preparation, chosen by the best experts in the oil area of southern Spain. Buy Extra Virgin Olive Oil with Pepper Paprika flakes. This pepper leaflets oil has an aroma and taste. 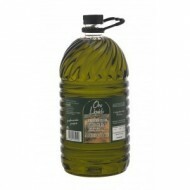 Gourmet Spanish oil special salads and side dishes. This oil is presented and gourmet labeled format. 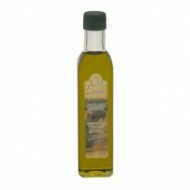 Developed by leading experts in the area of southern Spain oil. 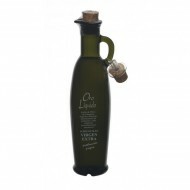 Oil Organic Extra Virgin Olive 25 Oz Glass Bottle. This oil has an aroma and flavor, with acidity suitable for consumption. 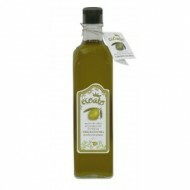 Special oil for salads and garnishes, giving a taste of the purest. 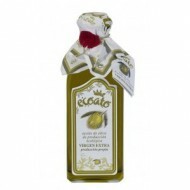 Buy Oil Organic Extra Virgin Olive. This oil has an aroma and flavor, with acidity suitable for consumption. 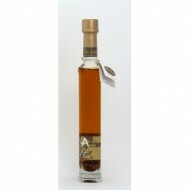 Special oil for salads and garnishes, giving a taste of the purest. Developed by leading experts in the area of southern Spain oil. 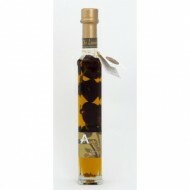 Buy Extra Virgin Arbequina Olive Oil. This oil is obtained by natural methods and retains all its properties of color, aroma and flavor that has been achieved through the Arbequina olive that is dominant in its preparation, chosen by the best experts in the area of southern Spain oil .